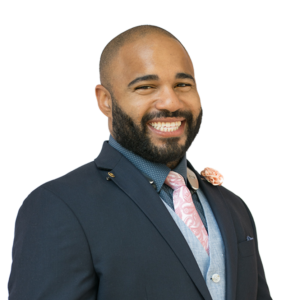 Gilbert has 4+ years of experience in the Mortgage Industry and has personally closed hundreds of loans. His background in computer science working for NASA helps him creatively solve problems and resolve issues for his clients. He specializes in helping veterans understand all the benefits of using their VA Loan. Moving to Tampa from New Orleans, I enjoy the friendliness and openness of the people in Tampa. We are a city that attracts a lot of people from across the country, so everyone is very open to meeting one another and making connections. Who is your family and what makes you, you? My wife is the home organizer and an MD on the side . My daughter is 9 and is a little mama to her 2 year old brother. Is there a particular neighborhood you specialize in and are knowledgeable about? I live on the New Tampa-Wesley Chapel line and know many of the top agents covering the area.